Sunset cruise on the mighty Zambezi River. Half day tour of Victoria Falls. Travel to Zimbabwe and witness the awe-inspiring beauty and grandeur of the 'Smoke that Thunders' on this three night extension to Victoria Falls; one of the world's most sensational natural wonders. 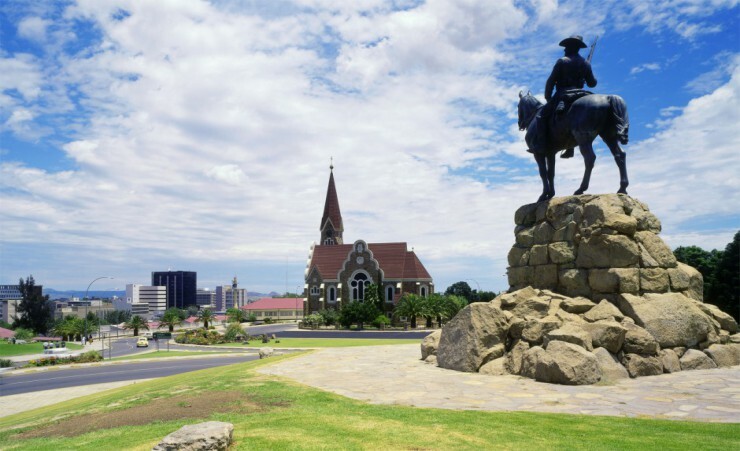 Depart London on your scheduled, overnight flight to Windhoek, via Johannesburg. On arrival in Windhoek, you will be met and transferred to your hotel. Set out on a half-day coach tour of Namibia's atmospheric capital, stopping first to explore the Katutura Township. Created in 1961 following the forced removal of thousands of indigenous people, the settlement offers a fascinating insight into the country's colonial past. Journey to the meat market located in the heart of Katutura and sample its famed 'Kapana' beef, grilled to perfection over an open fire, before moving on to lively Eveline Street, the social hub of the area. Travel onward to the Penduka centre in the Katutura Township, nestled on the shores of Goreangab Dam. Peruse the colourful traditional handicrafts on display before returning to your hotel. Re-join your group later this evening for a fun-filled welcome dinner in your hotel. 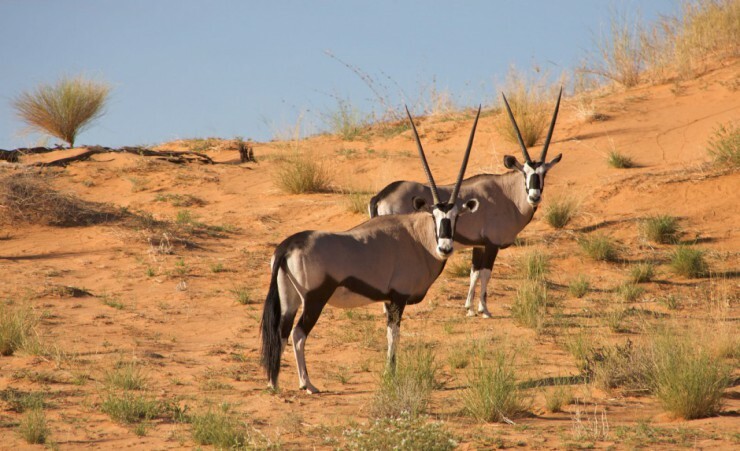 This morning, visit a local school (dependent on school opening times) then set out on a drive through the Namib-Naukluft National Park, a vast and diverse area home to craggy mountains, rolling desert plains, deep gorges and an estuarine lagoon. 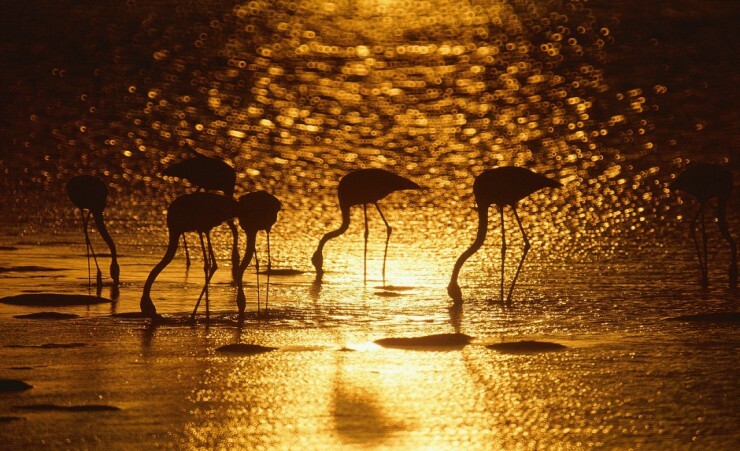 Search for wildlife roaming the multi-coloured dunes that stretch beyond the horizon. Drive towards Sossusvlei as the sun sets, enjoying a drink as the sun dips behind the surrounding dunes. Enjoy dinner before checking into Desert Quiver Camp for your overnight stay. 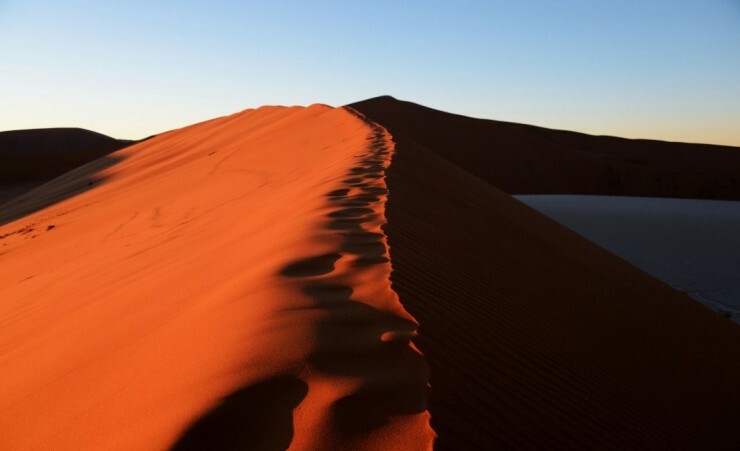 Travel to the breath-taking site of Sossusvlei, a salt pan surrounded by ancient dunes that are among the highest in the world and shift from pale apricot to vivid reds and oranges. Transfer to 4x4 vehicles for a desert drive through the dunes. Following your 4x4 adventure, marvel at the skeletal remains of 550-year-old dead camelthorn trees, perhaps spotting herds of oryx and other hardy wildlife which survives in this harsh environment. 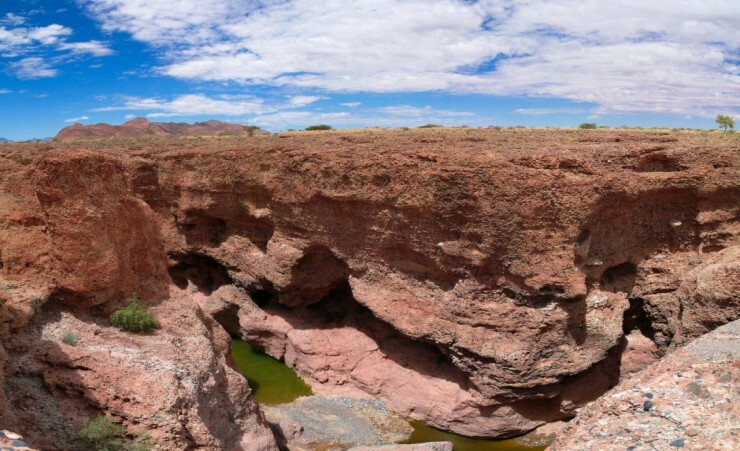 Journey to the Sesriem Canyon and peer into the depths of the gorge, one of the few places in the Namib Desert that hold water all year round. Return to your camp with an afternoon at leisure before dinner. 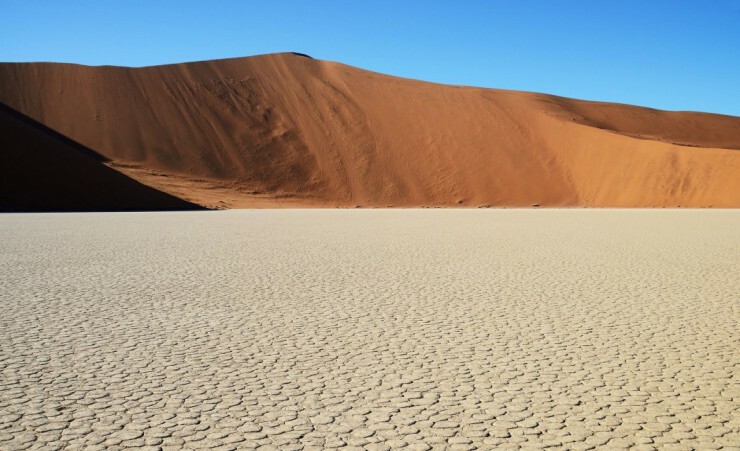 Today, drive to the seaside town of Swakopmund where you will view the impressive Kuiseb Canyon, a nine-kilometre-long formation set in stark surroundings. Continue onward, stopping for photos at the point where the Tropic of Capricorn passes through Namibia. 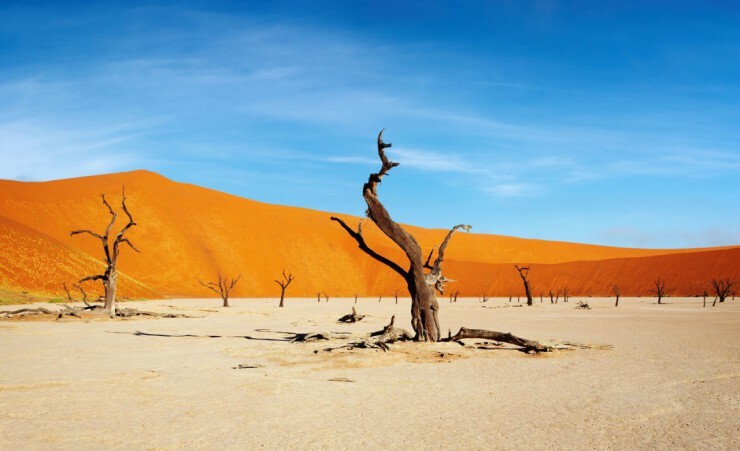 Arrive at the Namib Moon Landscape for a chance to explore this barren, lunar-like landscape eroded by thousands of years of wind and rain. 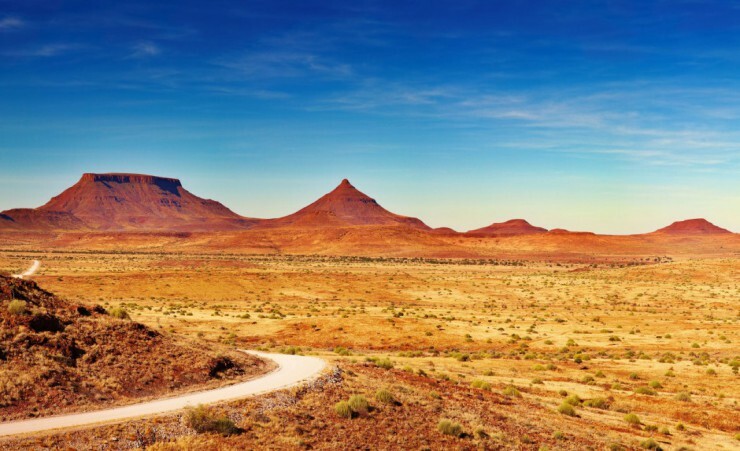 Make your way through this mesmerising region before stopping to examine the Welwitschia Mirabilis, an amazing plant specimen that can live for over 1,500 years. 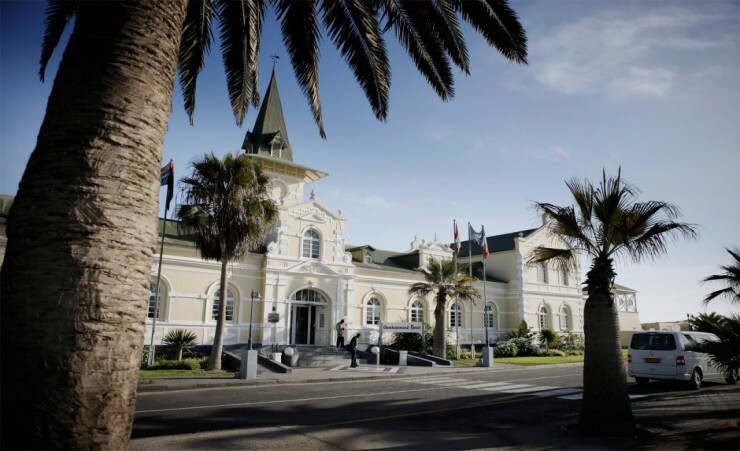 Check into your hotel in Swakopmund and enjoy the evening at leisure to explore this picturesque seaside town. After breakfast, enjoy a marine dolphin motorboat ride to Pelican Point, cruising through the waters of Walvis Bay as you look out for resident dolphins, whales, pelicans and flamingos. Return to land for an afternoon tour of Swakopmund, a city that combines its African roots, German past and coastal lifestyle. Take in the ornate Victorian Hohenzollern building and other prominent examples of German architecture, including the former hospital of Prinzessin Rupprecht Residenz, court and railway station before returning to your hotel for an evening at leisure. 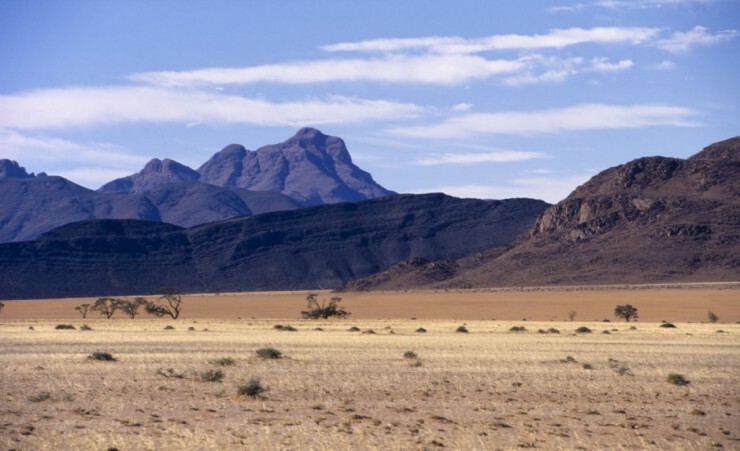 Depart for Damaraland, passing spectacular stretches of semi-desert, soaring mountains and flat plains. 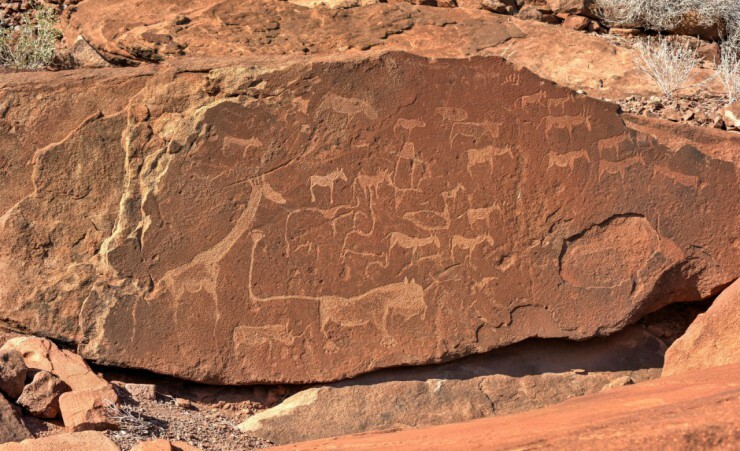 After lunch, stop at UNESCO-listed Twyfelfontein, the site of Africa's largest collection of rock paintings and art, and admire scores of engravings dating back 6,000 years to the hunter-gatherers of the Stone Age. Continue on to your lodge, arriving in time for dinner. This morning journey to the Petrified Forest, a remarkable site where fallen tree trunks have fossilised over millions of years. After lunch at a local restaurant, enjoy a cultural encounter as you visit the local Himba people, a semi-nomadic tribe who still observe age-old traditions. During your visit, experience the milking ceremony, traditionally carried out by female tribe members and the smoke bath where women burn aromatic plants to perfume themselves, then learn about their beliefs surrounding fire, ancestors and herbal medicine. 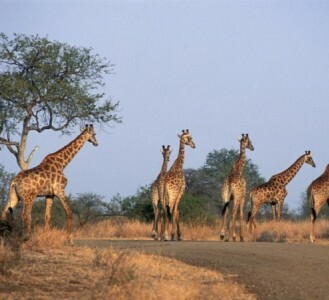 Check into your hotel located close to Etosha National Park and enjoy dinner and an evening at leisure. Etosha National Park's diverse landscapes encompass desert, forest and scrubland and have given rise to over 114 mammal species, including the Big Five. Today's full-day game drive provides the opportunity to spot an amazing array of wildlife and visit the Etosha Pan, a vast, white depression that fills with pockets of rain and can attract up to one million flamingos. Look out for well-known predators and rarer species such as the Egyptian vulture as you travel through the reserve. Stop at Halali rest camp for lunch and time to observe the animals congregating around the waterhole before returning to your lodge. Get your feline fix with a visit to the Cheetah Conservation Fund's International Research and Education Centre, located on the outskirts of Otjiwarango. 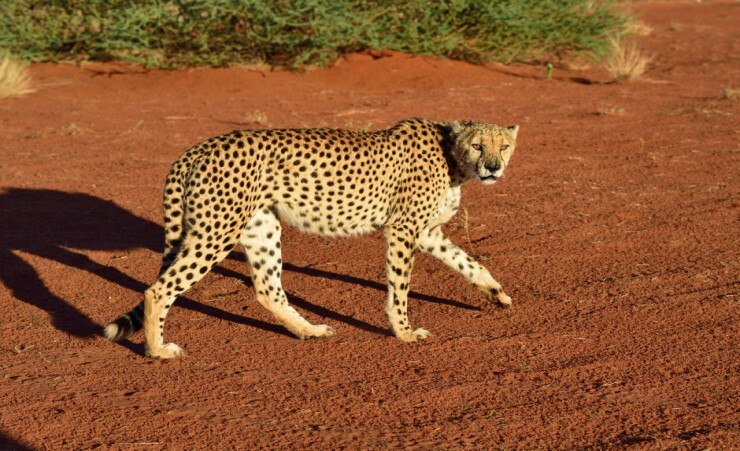 Learn more about the protection of this endangered animal and observe these big cats on a drive through one of the cheetah camps. 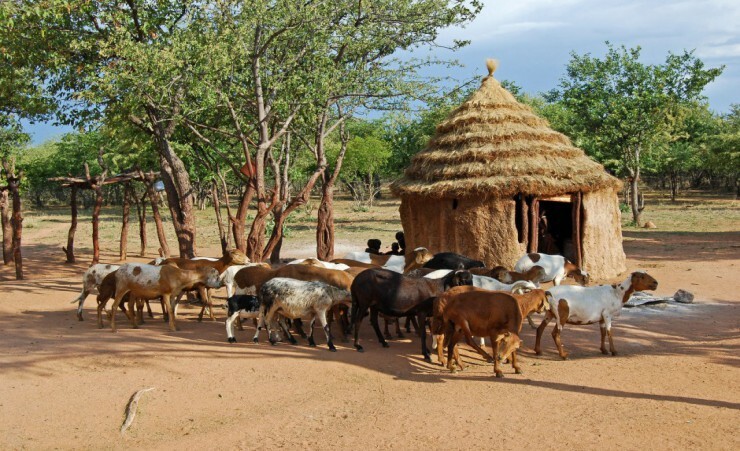 After lunch, take an orientation tour of Okahandja, an early settlement which remains the centre for the local Herero people, and is the traditional burial place of their chiefs. 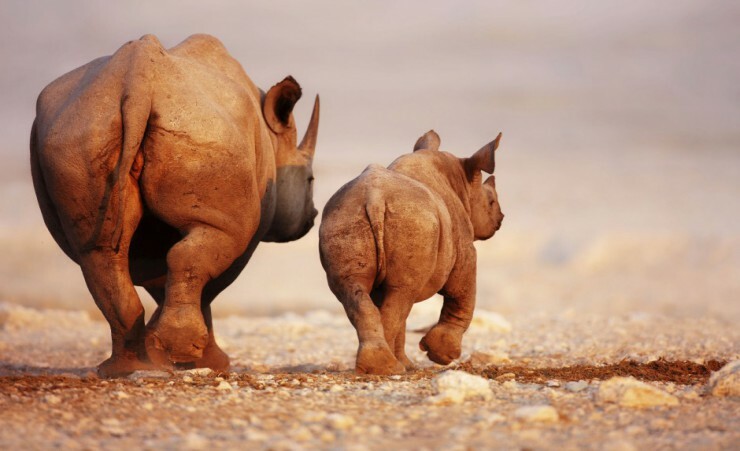 Admire the intricately crafted wooden creations on display in the centre's popular open-air markets then continue on to Windhoek, arriving in time for tonight's farewell dinner in a local restaurant. Transfer to the airport for flight home via Johannesburg or optional extension. Transfer to the airport for flight to Johannesburg upon arrival check in to your hotel. 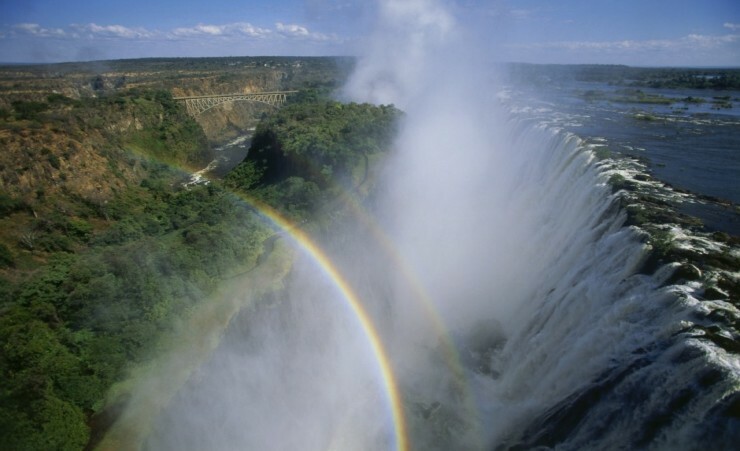 After breakfast, fly to Victoria Falls in Zimbabwe. You will be met by a representative and taken to your hotel to settle in. 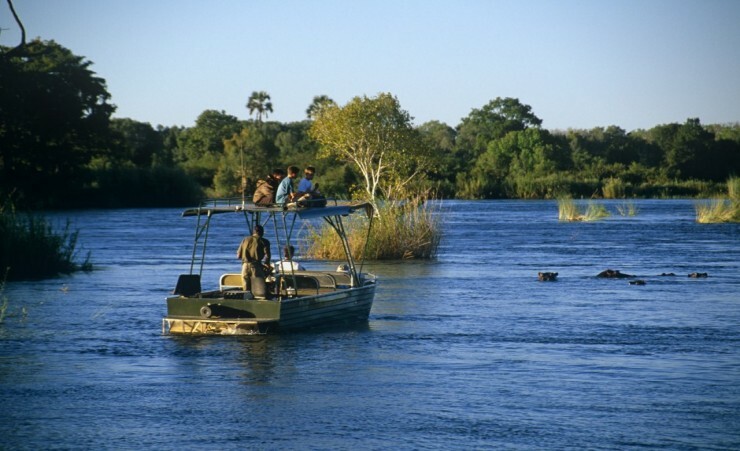 Early this evening, enjoy a sundowner during a sunset cruise on the mighty Zambezi River before returning to your hotel for the evening. This morning you will depart your hotel for a half-day tour of the falls. Your guide will take you to vantage points where the finest views can be appreciated whilst educating you on how the falls were formed and the local customs and traditions surrounding them. Return to your hotel to relax. 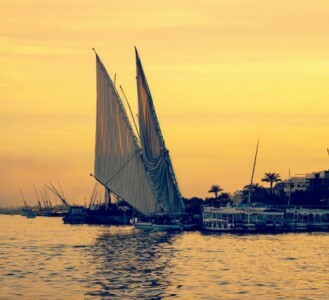 Today has been left at leisure for you to simply relax or choose to further explore this fascinating area. Depart for your return flight to the UK via Johannesburg. British passport holders are not currently required to obtain a visa in order to travel to South Africa or Zimbabwe. These will be granted on arrival. Further to visa advice should be sought from the applicable tourist authority for other nationalities and for general queries. We strongly advise you to check with your destinations' Tourist Board or Embassy for the most up-to-date guidelines regarding required passport validity. Your flight is to Johannesburg Airport is with South African Airways (SA), departing from London Heathrow Terminal 2. Each passenger is entitled to 23kg of hold luggage and hand luggage that you are permitted to carry one item of hand baggage (Max 8kg - 56cm/36cm/ 23cm) in addition to one small personal item on-board the aircraft. Weight restrictions will be finalized on E-ticket receipt. Should you wish to take additional luggage you will need to pay extra at check-in. Check-in should be at least 3 hours before departure. We recommend that you consult your local GP for advice on vaccinations and travel health before your departure. You will need to ask them about the best anti-malarial medication to take before you travel as you will need this for the time you are in Kruger National Park. This tour is accessible to most people with an average level of fitness and normal mobility. It involves full days of sightseeing, often on foot and includes some climbing of stairs and getting on and off coaches. This tour is not suitable for anyone with walking difficulties. 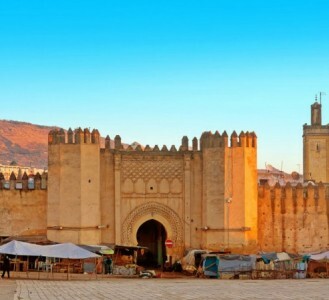 This is a fully escorted tour, meaning that you will be met on arrival by your national guide who will remain with you for the duration of the tour, ensuring that you have first-hand knowledge at all times. 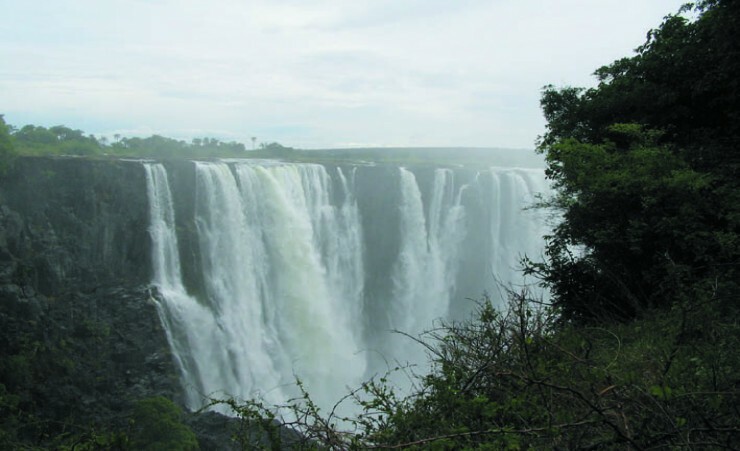 Accommodation and transfers are included for the Victoria Falls extension and there will be a guide with you at times during your stay but there is not a guide with you for the duration of the tour. The currency in South Africa is the South African Rand and we recommend you change some currency before you leave the UK. Cash machines will also be available throughout the tour in order to withdraw money in your local currency. You will need to take money with you to cover any personal purchases such as souvenirs, laundry and extra drinks and snacks. Approximately £300 - £400 will be sufficient for the durations of the tour, depending on how much of a bargain-hunter you are! 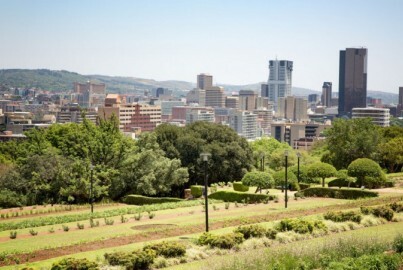 Johannesburg, a former gold mining settlement has grown to become South Africa's largest city. Enjoy a stay in this city with this extension, giving you chance to explore the many sites on offer. 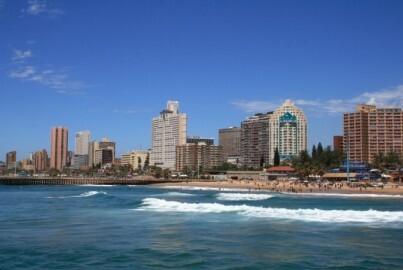 Spend 5-nights in South Africa's eastern coastal city of Durban located in the KwaZulu-Natal province. During your time in Durban, you will undertake a half-day rural excursion allowing you to meet the local people and experience their way of life.